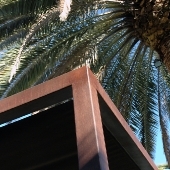 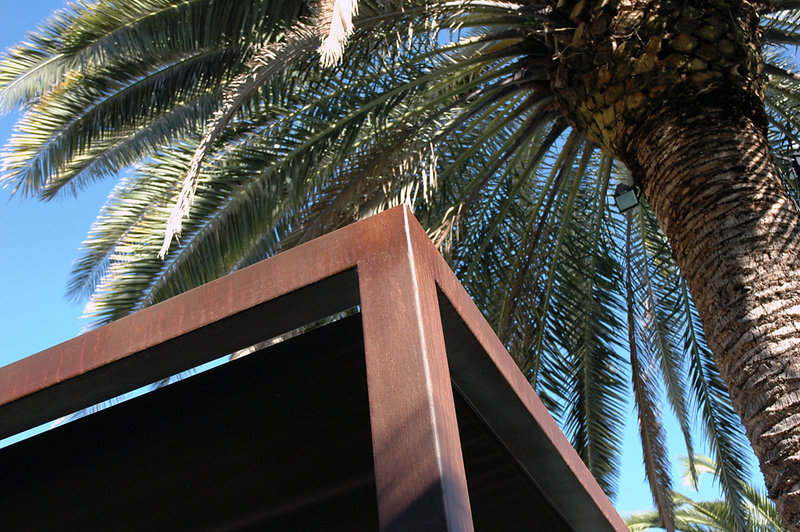 For this project we used Corten steel square tube 100 x 100 mm treated with COR-line products. 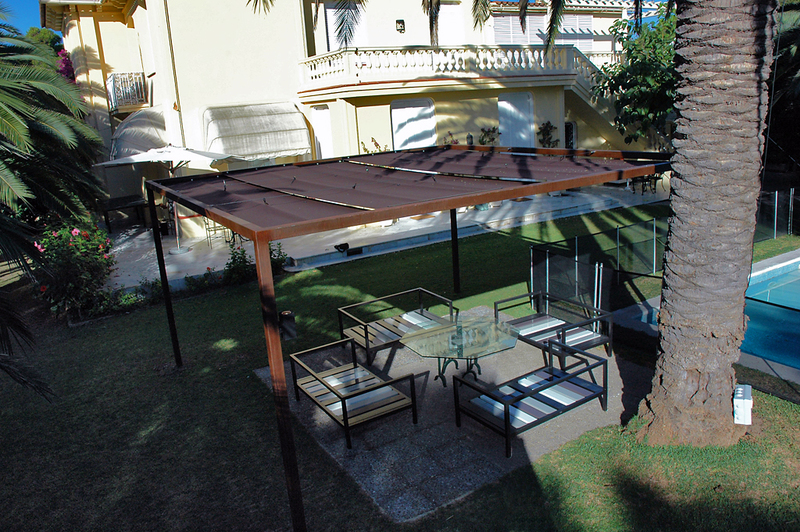 We put lights on top and uprights to give functionality to the pergola. 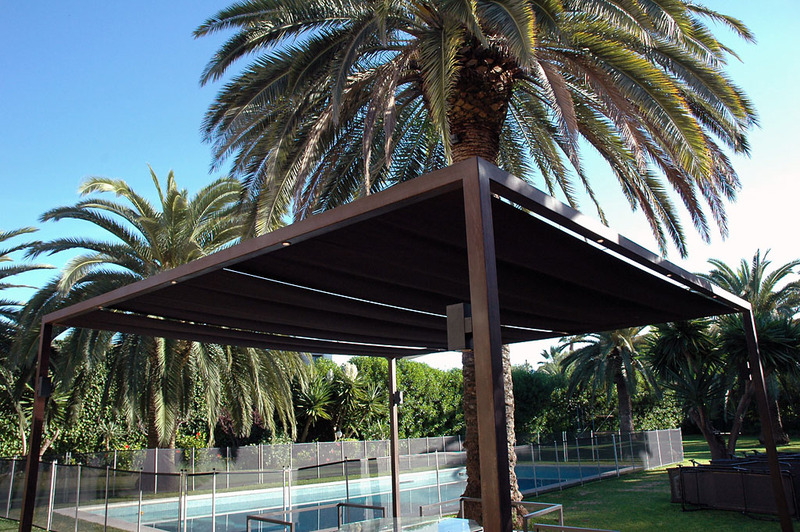 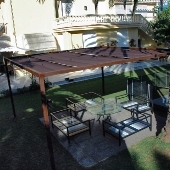 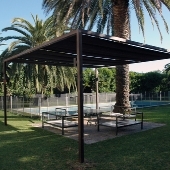 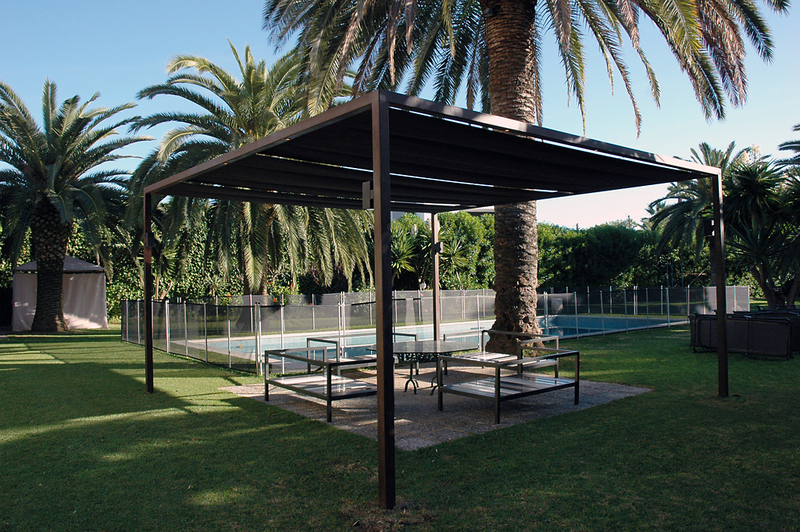 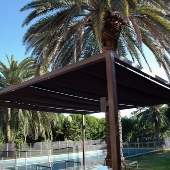 The structure is firm, weather resistant and stylish, it fits perfectly into the environment.